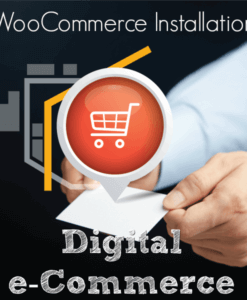 We can help you upload your digital products to Woocommerce platform like this site. 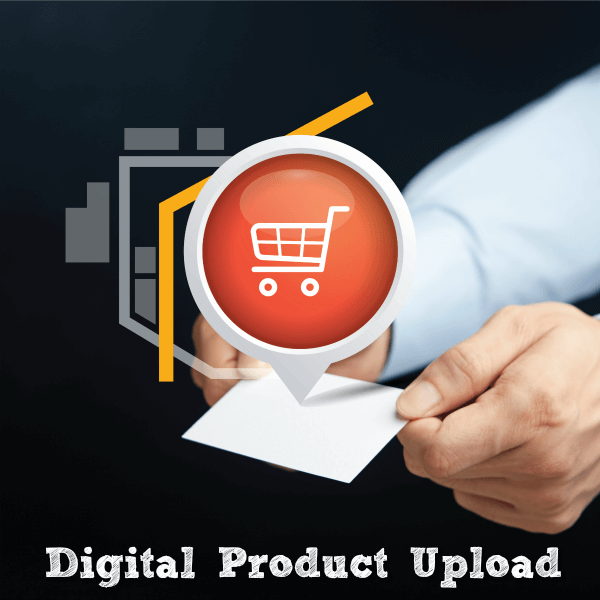 You can have either virtual or downloadable products with some simple, variable, or group products. WP e-store is rarely used, but we have used it for several years. We can help you setting up the products based on the categories, and integrated with the email list you have. You can have downloadable products set as paid or free. We don't make the product in this service, but we can help you to make products as well in the content creation service. Teacher's Notebook is a wonderful e-store portal to sell educational resources. It has similar format with Teacher's Pay Teachers. We are also familiar with product upload in Educent.